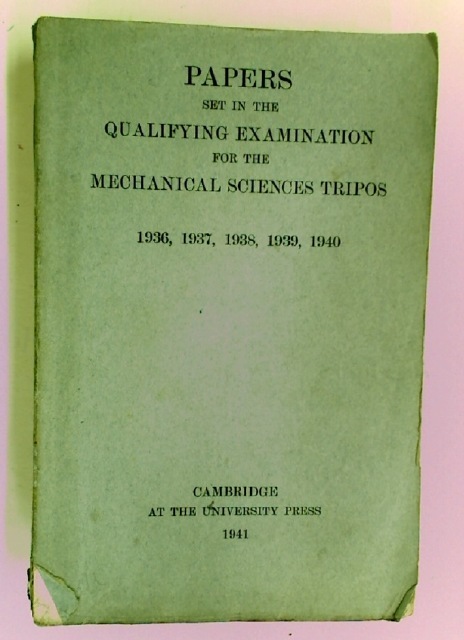 Publisher: Cambridge University Press 1941. The Magnetic Field of the Earth's Lithosphere. The Satelite Perspective.